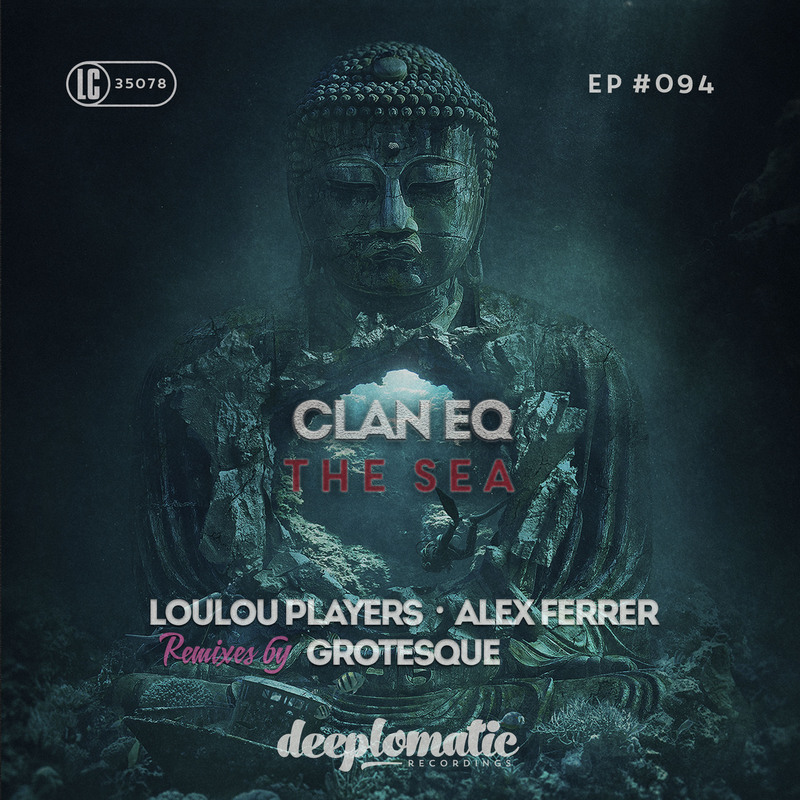 Deeplomatic Recordings EP#094 The Sea EP includes 2 original House tracks from Clan EQ. ”The Sea” comes with powerful melodies hiding the energy and power of nature, which you will definitely feel, the track ”Still In My Heart” brings up a more relaxing and calm atmosphere. 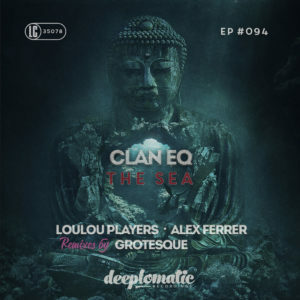 The EP comes with 4 remixes from artists such as Loulou Players, Alex Ferrer, Grotesque, Alex Byrka & Beta5.